What is a double-glazed window and why should we install them? Double glazed windows will keep your home at a more regular temperature year-round. In Winter, they insulate your home by restricting the transfer of warm air through your windows to the outside. One source states that 89% of a home’s heating is lost through windows. In Summer, they keep the air you have cooled inside your home and restrict the passing of heat through the windows to the inside. Double glazed windows do not directly block the rays of sunlight coming into your home and these will still bring heat into your home. (this can be avoided by shading the windows from outside). Restricting the transfer of heat into and out of your home, not only makes for a more pleasant living environment, but, also saves on power costs. Heating and cooling our homes are one of our largest expenses, regardless if we use electricity, gas or wood as a power source. Windows are one of the elements of a home that cause the most accidents. If your home’s windows are single glazed, children or pets coming into fast contact with them can be extremely unsafe. Fitting your windows with double glazing will increase the safety of your home, because they’re almost unbreakable. Double glazed windows are less likely to break when hit by a flying ball or a stone flicked up by a lawn mower blade. They require extreme force to break. Double glazed glass is treated and toughened, so it’s resistant to shock, weather and breaking by human force. Secondly, the reason is in the name – it’s double glaze. This means that there are two panes of glass to get through for the glass to break. Even if the first pane of glass is somehow broken, the second pane still stands. Another advantage of double glazed windows is their sound proofing capabilities. Traffic on the street, noisy neighbours, barking dogs, Saturday night parties and so on…. All noises can detract from the pleasure of being in your new family home, double glazing on your windows will greatly reduce your exposure to sounds from the environment outside your home. One of the things I most dislike about windows over Winter is the condensation that forms on the inside of the window panes. This is even more noticeable if it is very warm inside your home, and/or extremely cold outside. Double glazing stops the cold air from outside, connecting with the warm internal air – the vacuum airtight space inside the two panes of glass is a very effective insulator. There are many reasons to consider installing double glazed windows in your new home, safety, energy savings, environmentally conscious, sound proofing and even condensation. 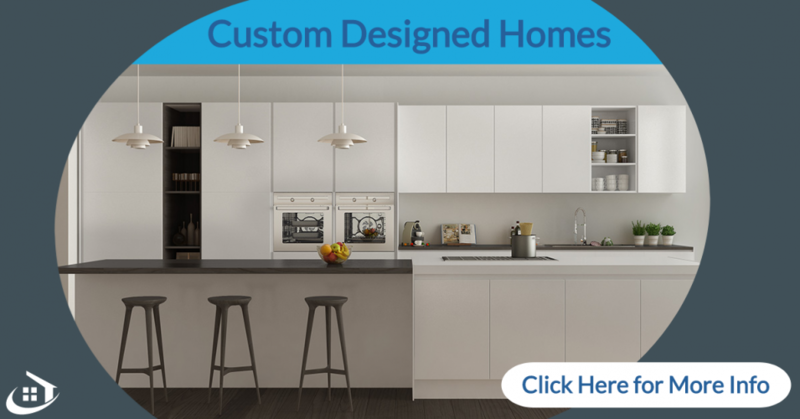 Your Braewood Design Consultant can guide you in your choices to make your new home the best it can be for you and your family.